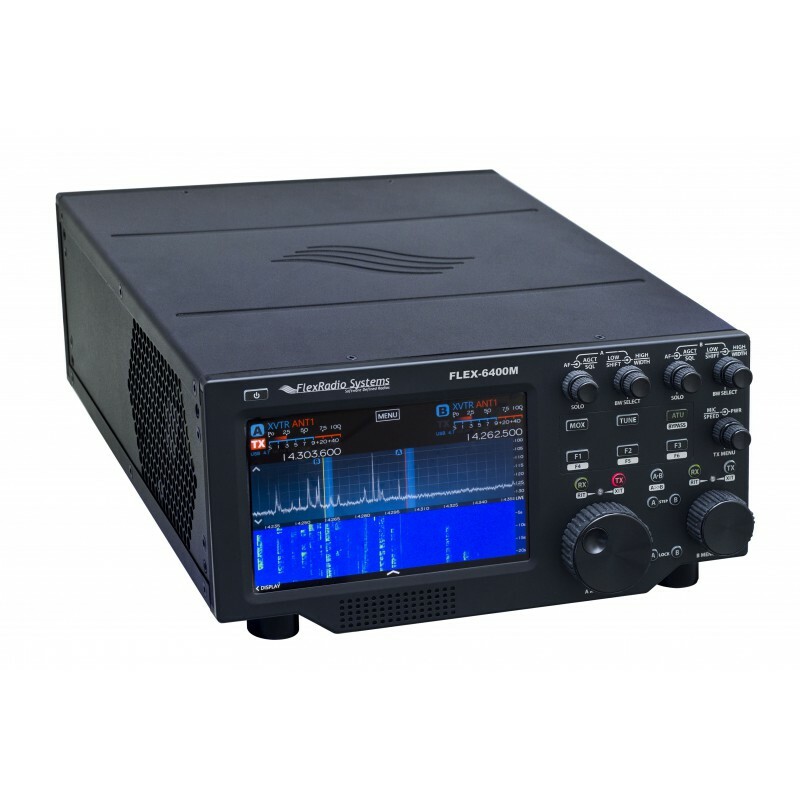 Both the FLEX-6400™ and FLEX-6400M™ offer the latest direct sampling SDR technology at an economical price for the general HF/6m operator yet they offer excellent performance for chasing DX and contesting. The FLEX-6400 model is designed for the Ham who wants to operate the radio exclusively as a server from PC, laptop, Maestro, Mac, or iOS clients – whether local or remote. Both models share the same game changing band awareness, industry leading phase noise performance, brick wall filters, and legendary audio performance to deliver you the most fun across a wide variety of operating styles. 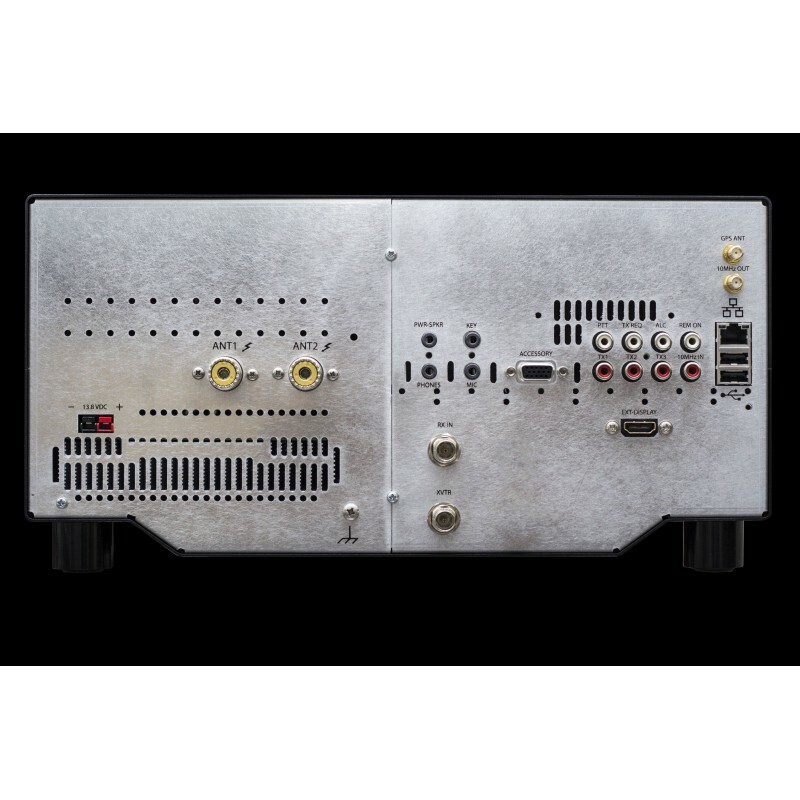 With a PC, laptop, or Mac client you can utilize up to two 7 MHz spectrum/waterfall displays and independent receivers to revolutionize your view of the bands. Its two receivers can be placed simultaneously on any band and mode with instant QSY between VFOs. Digital mode operation is a dream with no sound cards, cables or boxes needed. The FLEX-6400M places the most used controls right at your fingertips. 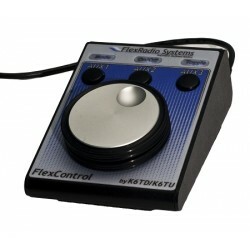 Controls are labeled for intuitive operation and designed to minimize hand motion for the most common operations. Occasionally used controls are easily accessible on the large touch screen display bypassing the complexity of multi-function buttons and multi-level menus found on other transceivers. Like modern smartphones and tablets, capacitive touch control is provided on the large LCD display for intuitive pan, zoom, tune, and menu operation. Frequency Resolution: 1 Hz min.